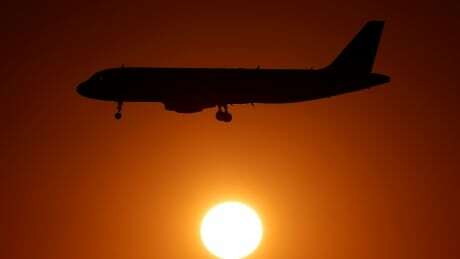 If you’ve ever booked a flight with an airline like Air Canada or WestJet, you might have been offered a chance to pay money to “offset” the carbon emissions from your flight. But what exactly does that mean? Is it worthwhile? And how do you choose? Here’s a closer look.